Is there any paperwork or document for the mechanical systems of 4 Heidrew Pl, Adjala Tosorontio, Ontario? I need more information about the property at 4 Heidrew Pl, Adjala Tosorontio, Ontario. How ist the neighborhood, location and nearby amenities for 4 Heidrew Pl, Adjala Tosorontio, Ontario? I have questions about the roof, foundation, insulations and mechanical issues of 4 Heidrew Pl, Adjala Tosorontio, Ontario? I need more information about property details. What's wrong with this house? Is this a short sale? Is there any maintenance for 4 Heidrew Pl, Adjala Tosorontio, Ontario? What is this property worth in today's market? What are "closing costs", and how much? What steps should I take when looking for a home loan? What price home can I afford? Is my credit good enough to buy this house? What are the best mortgage options for me? How flexible is the seller on the asking price? How low can I consider offering for 4 Heidrew Pl, Adjala Tosorontio, Ontario? 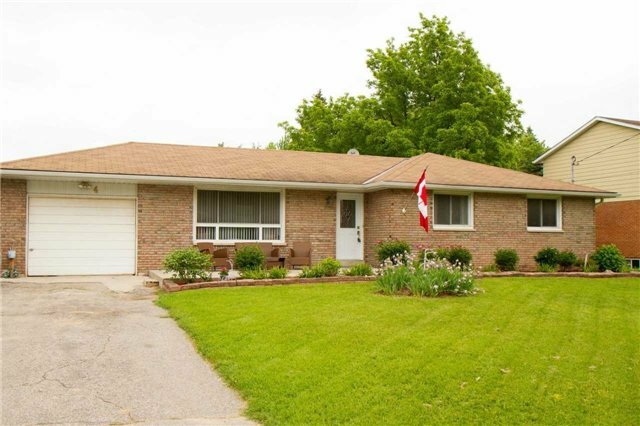 Full Brick Bungalow On A Large Lot With Many Updates Over The Last 10 Years! Spacious Bathroom With Jacuzzi Tub & Sep Shower 07, A/C 07, Insulation In Attic & New Soffits & Eaves 07, Front Door 15, Sliding Glass Door 14, Updated Hydro Panel 99, Windows 95. Shows Very Well. Big Kitchen With Lots Of Cupboard Space. 2 Sheds - 10X10 Wired For Hydro 10X14. Great Place In A Beautiful Area! Incl: Stove 18, Fridge 18, Dishwasher 14, Freezer 17, Microwave 16, Washer, Dryer, All Window Coverings (Blinds 17), C/Vac & Attach, Bell Dish, Hwt (O), Water Softener. Excl, Fireplace, Bathroom Candle Holder.